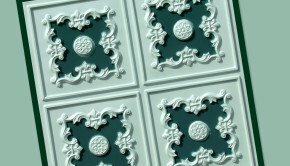 OMG – look why we found! 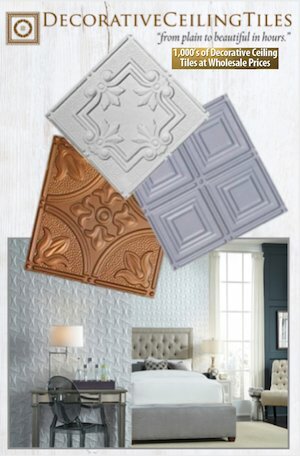 A Vanilla Ice promo video of decorative ceiling applications and he even promotes our buddy Milan at Decorative Ceiling Tiles. 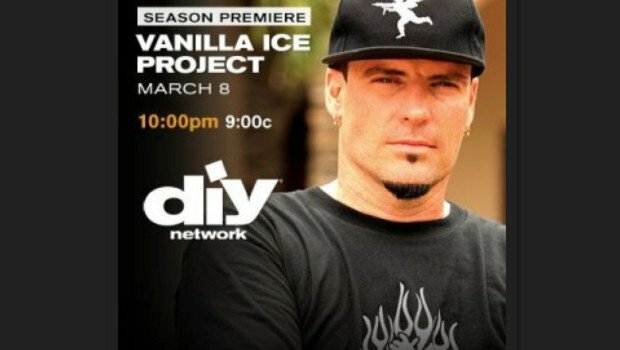 Be sure to watch Season Premiere of the The Vanilla Ice Project on DIY Network on March 8th! 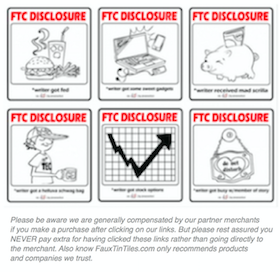 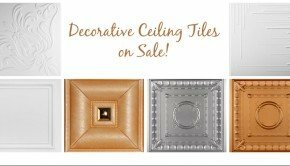 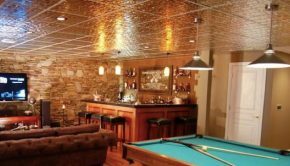 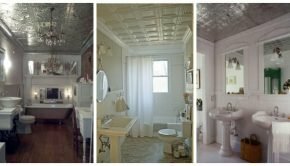 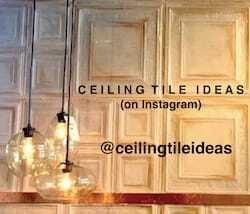 We can almost guarantee you will see decorative ceiling tiles!